Clearing your issues one song at a time! YOU-GA is an expansive and eclectic journey that invites you to deeply connect with yourSELF. Through the power of intention, dance, movement, music, breath exploration, meditation, gratitude and play you will experience profound TRANSFORMATION. Each YOU-GA session has a potent music playlist that may on the surface appear random but it isn’t. The music combination is so diverse that will activate your cellular memory allowing you to clear trauma, ‘stuck’ energy and inercia in a playful and gentle way. Music holds a powerful vibration that when used as an ALCHEMY TOOL… MAGIC HAPPENS! 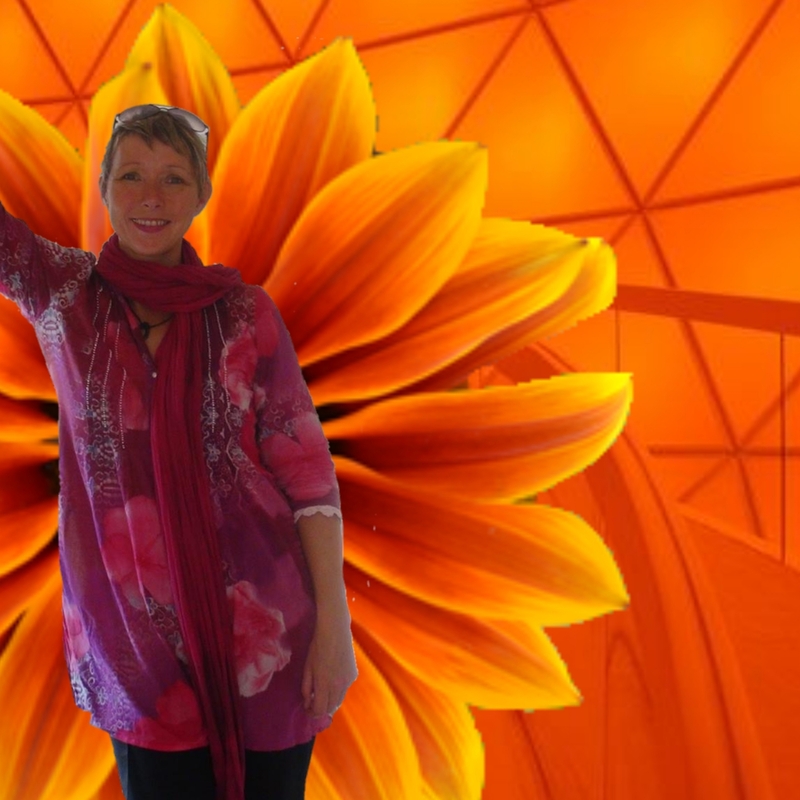 Please visit www.dawnkelly.com.au and watch the YOU-GA video that demonstrates the power of Inner Compass MUSIC ALCHEMY. Experience the TRANSFORMATION of MUSIC ALCHEMY. Music holds a powerful vibration that when used in the most perfect combination MAGIC HAPPENS! Join us every Saturday commencing 4th May at 3.30pm at HAMERSLEY SCOUT HALL. Each YOU-GA session has a carefully crafted playlist of music and sound to access a clearing combination to SHIFT your issues the EASY way. Ricky is the most perfect example of the MAGIC of MUSIC ALCHEMY! Every cell holds the memory of everything that has ever happened to you. You are the total sum of not only yourSELF but your family and your environment. Music can awaken a memory from the past and transport you to a time and space where you can heal the wounds of the past. I look forward to seeing you at our next YOU-GA session.